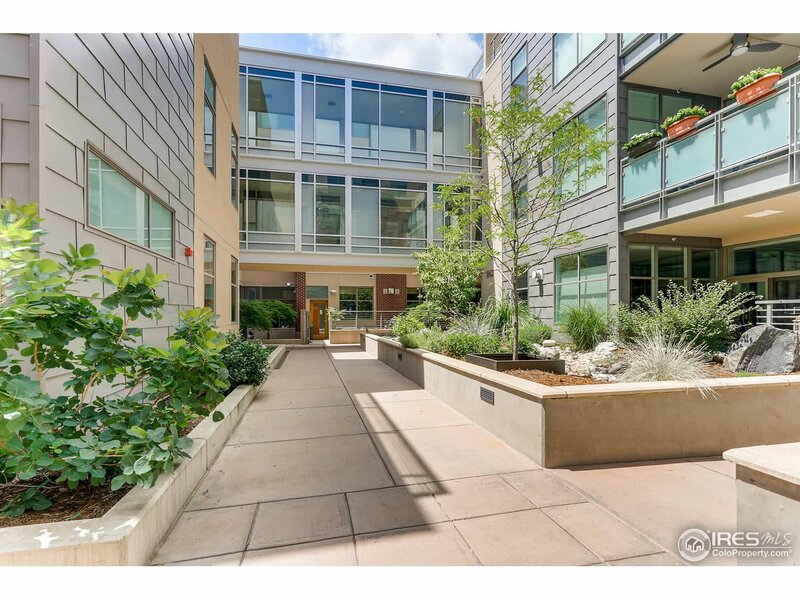 The Walnut condos are located in central Boulder, just Southeast of the Pearl Street Mall. With its prime location, it’s no surprise that this area is in high demand. The Walnut has a LEED certified environmental design, and features heated underground parking and secure storage for its residents. The Walnut’s HOA fee includes trash, snow removal, common utilities, exterior maintenance, water/sewage, heat, and hazard insurance. 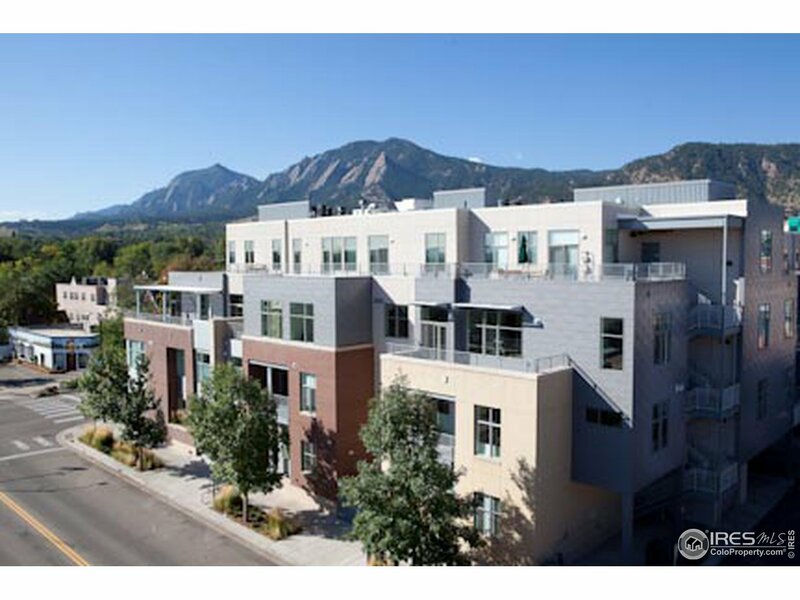 Residents enjoy stunning views of the Boulder Flatirons and quick access to the Pearl Street Mall with it’s shops, restaurants, and brand-name retailers. Live in the heart of Boulder at The Walnut!